House No. 48 Hang Ngang Street is located in the Old Quarter. This place, in 1945, President Ho Chi Minh put pen to write the Declaration of Independence to the Democratic Republic of Vietnam. 48 Ngu Ngang house is now open for visitors to learn. House forever into the flow of the history of the nation, becoming a sacred historical. Located at 87 Ma May Street, Nha Co is one of the few houses in Hanoi still preserved and preserved original pristine. Not only that, this place is also an exhibition center, providing information on the history of Hanoi. It can be said that this is a cultural beauty that attracts tourists to Ancient Town. 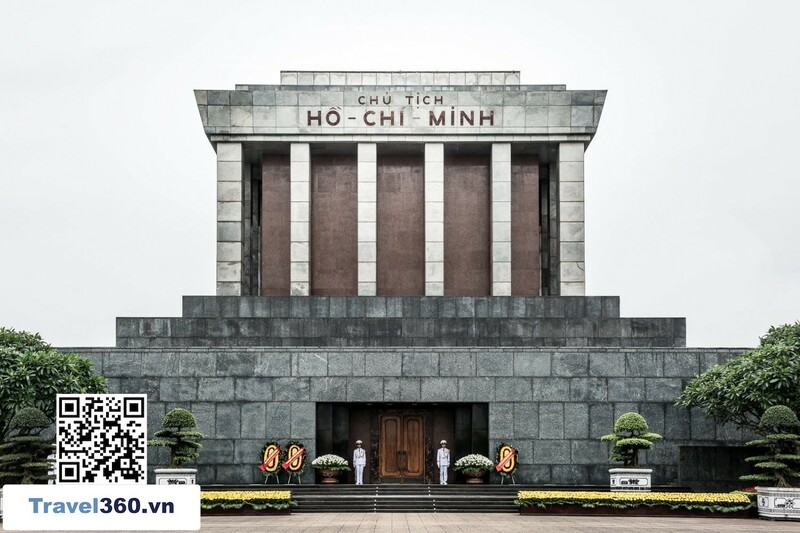 Being one of the few intact post-war buildings, Hanoi now seems to be the historical symbol of the indomitable and brave people of the capital during the war against the colonialists. . Hanoi Column is the attraction of many visitors each year.